"Behind the Scenes" would be remiss if we only showed what goes on behind the scenes of a photo shoot. Advertising photography is a business and there are all kinds of things that go into making the business side work. 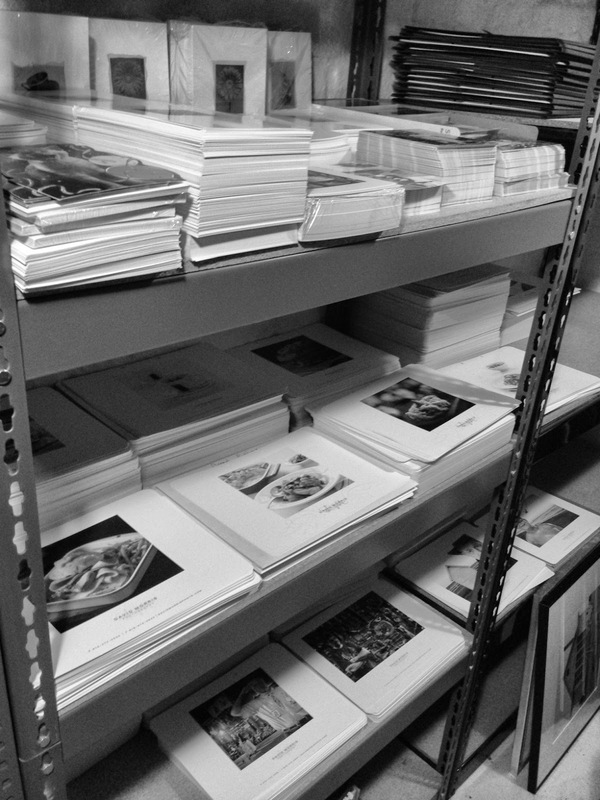 This post is about some of the organizational aspects of the business of photography. These are just a few of the things we do on the business side. Not as fun or exciting as the creative side of the business, but just as important. 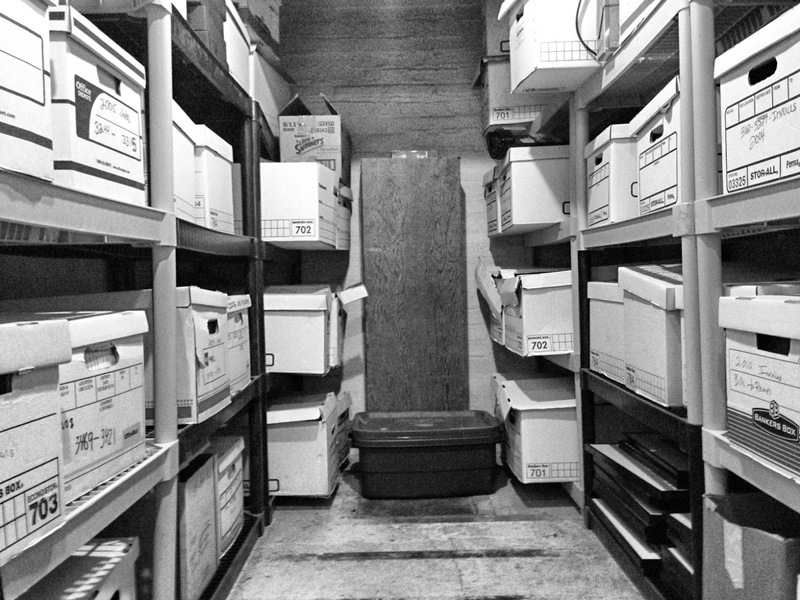 Job files we store in our studio vault. 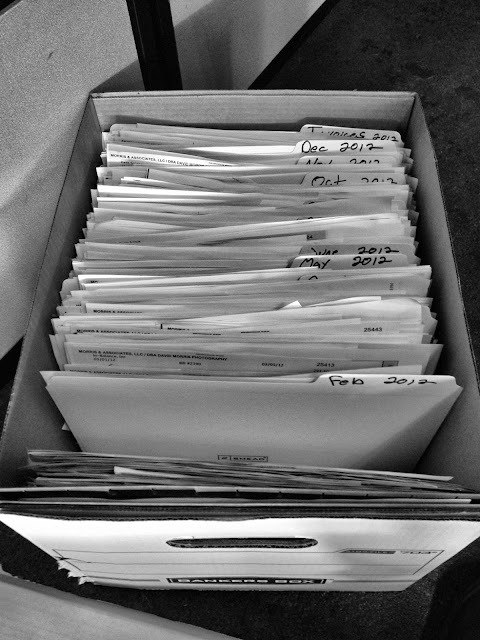 Job and Recept files should be stored for 7 years for the IRS. Self-promotion mailers all neatly organized for quick access. RAID image archive hard drives in the studio vault. 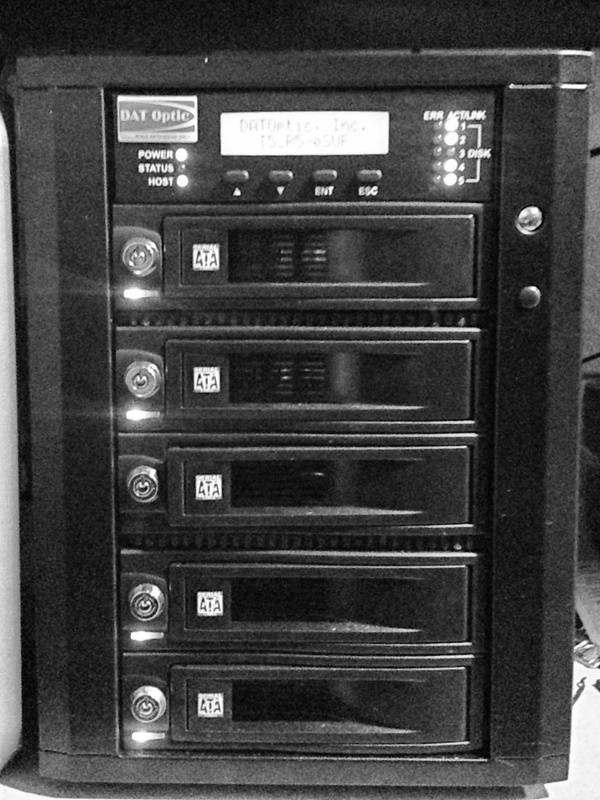 Our 5 bay RAID to archive new jobs and access old archived projects.